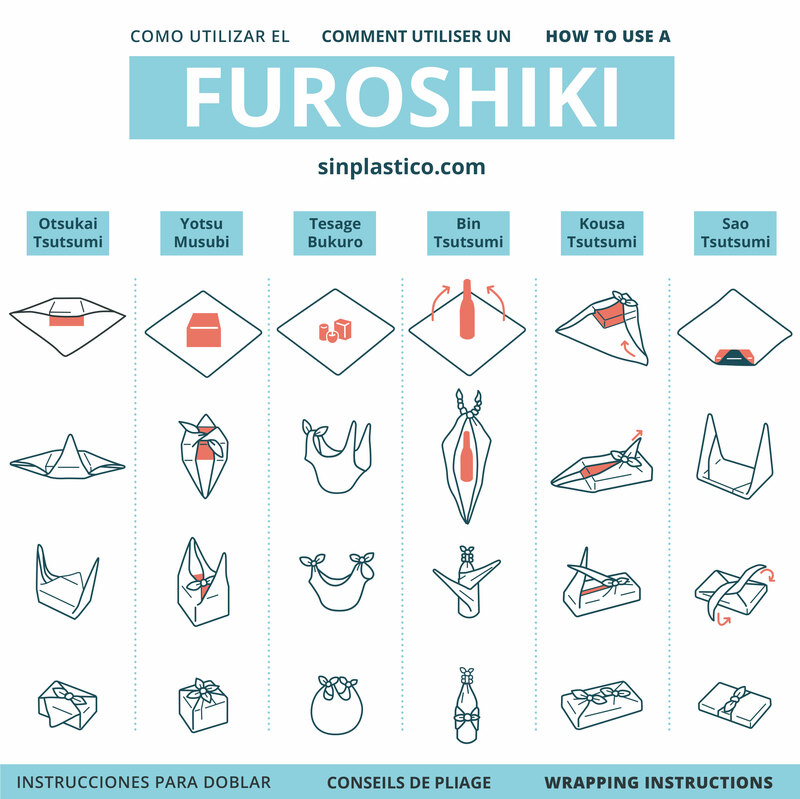 Reusable furoshiki warpping cloth. This type of traditional Japanese wrapping cloth is traditionally used to transport clothes, gifts, or other goods. 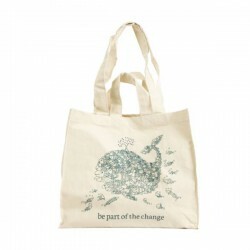 The perfect soltuion for a zero-waste gift wrapping. Pefect plastic-free and zero-waste option for gif wrapping. Cold clean before first use. Sold individually and available in 2 patterns. 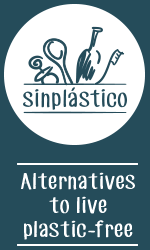 Made in Spain by Sinplástico.